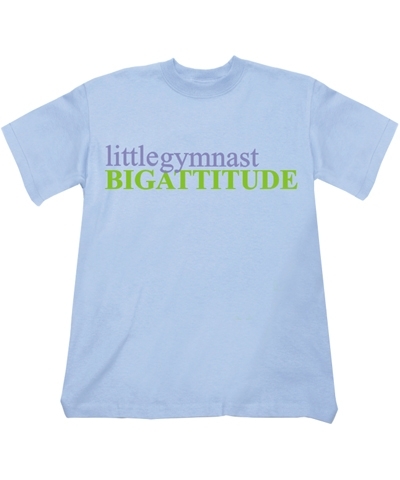 little gymnast BIG ATTITUDE Tee. 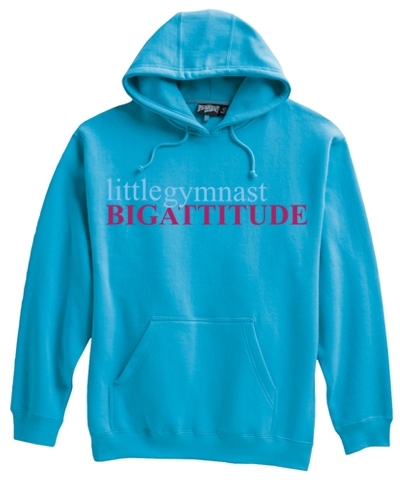 Gymnasts might be small in stature, but are Big in Atttitude. 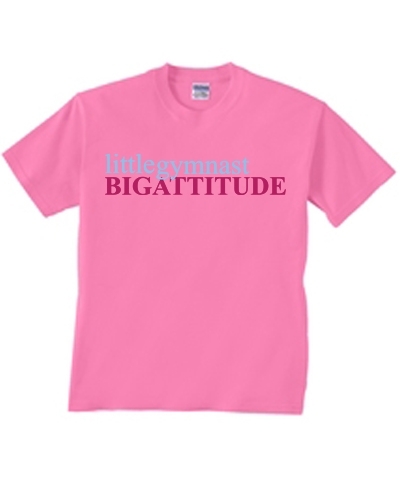 This Pink Gymnastics TEN.O tee shirt is 6.1oz heavyweight, 100% preshrunk cotton, seamless collar, tapered shoulder-to-shoulder with full double needle stitch.